There is urgency in Sochaux and the Cubs seem to be well aware of it. Currently in 17th place with only one point ahead of the 18th, Nancy, Doubs players must absolutely chain a third victory to give the air. First winner of Niort, Sochaux chained last week by a prestigious success against Paris FC, 3rd in the championship. 6 points that have been good for the Cubs, after experiencing a series of poor performances. Even if they can fall back on them at any time, the Cubs know they have their destiny in their hands to ensure their presence in Ligue 2 next year. And they intend to continue with a third victory against Le Havre, which they welcome to Auguste-Bonal. With this new success, Sochaux would get some fresh air and could approach the last 6 games of the season with confidence. But Le Havre will not let it go and will want to finish the season at best. Currently in 9th place, the Havrais would like to finish the season at the best possible place and they can aim for a final 7th place at the end of the championship. But it will be necessary that the Normans do not leave points en route, to begin with this displacement with Sochaux. With a form halftone for a few games, the hats must take the 3 points to get your head back to the place and not see the first part of the table escape them. It is therefore a duel that could have its importance for the end of the season of the two teams, given their rankings and especially the Sochaux side. Sochaux remains on 2 consecutive wins. But at home, Sochaux has won only 2 of his last 5 games. Le Havre have not lost any of their last 5 games. But the Havers remain on 4 draws in the last 5 contests. 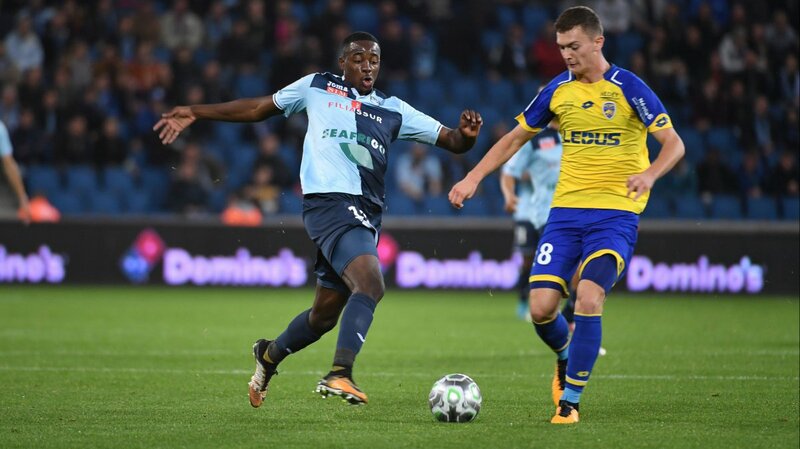 Le Havre leads 11 wins to 6 against Sochaux. This is a match not to lose for Sochaux who has only 1 point ahead of the red zone and 18th place, occupied by Nancy. Authors of two victories over the last two days, Sochaux would like to continue and accentuate, if possible, his lead over this much-feared red zone. But Le Havre does not want to swing the end of the season and would like to finish as high as possible. Currently 9th, the Le Havre can aim for the 7th place and a victory would be welcome, after 4 draws in their last 5 games. Given the shapes, we bet on a victory of Sochaux or a draw.